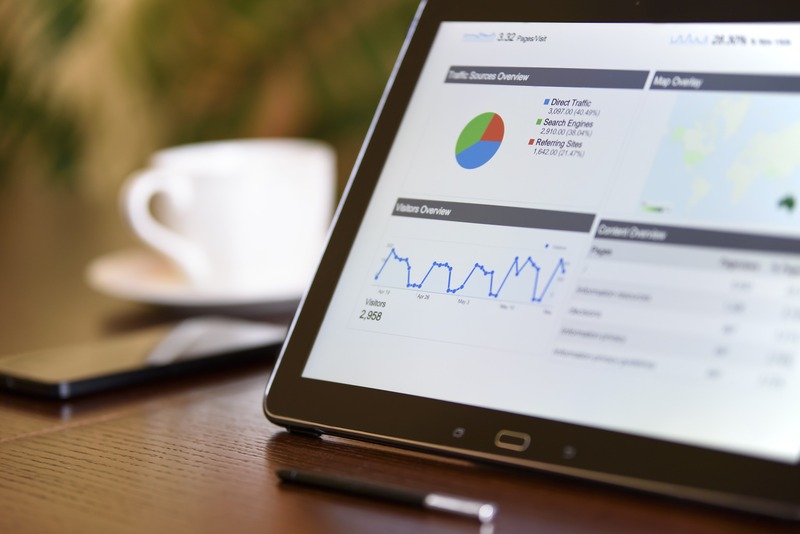 Established in 2007, ableSEO provides services in all areas of computing, both individual and commercial, as well as creating an online presence – websites and social networking. We are familiar with the whole range of Adobe design and production products such as InDesign, Illustrator, Dreamweaver and Photoshop. In addition to software based design, we also offer a wide range of hardware computer services and tuition. From personal computer re-invigoration where your computer is slow an in need of new RAM, Hard Drives, or just a full upgrade, ableSEO can help. We have added some information to our website regarding the rights of the individual and the data we hold about you. We offer a wide range of services when it comes to website hosting and design. We are able to offer domain hosting and registration via referral and as a result are able to design create and maintain websites on both Linux and Microsoft servers. Linux servers are recommended for Wordpress website platforms. Our current referral provider is Ionos. We commonly create bespoke, one off databases, tailored to our clients exact requirements. These often include lists of your clients, suppliers perhaps appointments relating to them. At their heart databases are list of things. However, our relational databases contain many links within those lists, presenting in an easy to use format, based on the stable Microsoft Access platform. Design services according to your individual needs. From basic design to complete company image. Images, logos, layout and editing. Promotional material such as company stationery, leaflets and brochures. The world of websites and business promotions is an ever changing place. With websites now being over 25 years old, there has been a lot of change in recent times to how they are designed, function and look. As a result, this is especially relevant with regard to the numerous devices now used to view websites and the information held within. We create websites as per the customer requirements and quote directly for each design. As well as bespoke designs, we can also use templates to reduce the cost to the customer where appropriate if they desire. We can create websites in WordPress to enable a fully responsive website with the ability of adding plugins where required. This also allows for customer access to create users and blogs etc. 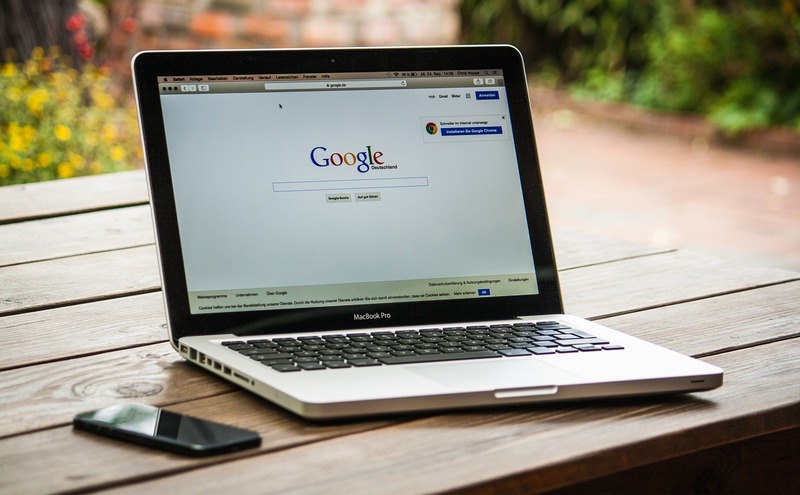 Google are regularly updating their search algorithms to ensure a fair reflection of online presence relating to individual companies. Therefore, Google does not encourage excessive SEO techniques and as such displays higher quality websites at the top of Google’ search results. They take a lot of information in calculating the relevance of search results and they depend on many factors. To assist in obtaining better results on search engines, we advise your company promotes itself on social networking such as Facebook, Google+, Twitter, LinkedIn etc., all services which we can provide for you. Most noteworthy is the fact that the young generation seem less interested in normal television channels compared to only a few years ago. As a result, they watch video streaming routinely, such as YouTube. Hence, we recommend making company videos and uploading them for general view wherever possible. While we design websites, that’s not all. Because we work in association with Compass Computing we are able to design and create bespoke databases for your company accounting or inventory needs. More details can be supplied on request. We also offer very competitive prices for our whole range of services in London and the UK. Because we are a small company we are able to offer a friendly and personal approach with our services tailored to the customer on an individual basis. As a result, the pricing reflects this with a tailored quotation for each job. More emphasis is now being placed upon social networking sites and websites with current relevant content which appeals to the visitor. Because we work closely with our customers we adhere to Google’s rules and regulations while creating the most effective website to attract potential customers. 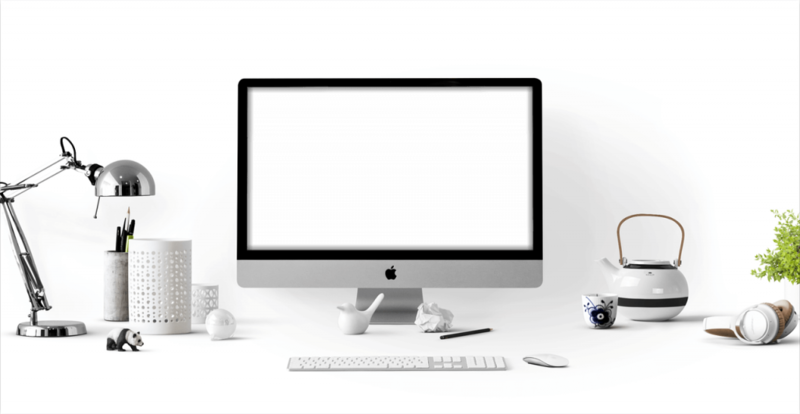 Either you are going for a new website, or rather you are just updating, we will carry out a study of your site to see what issues need to be addressed. We also identify the amount of work required to produce a site that Google will recognise and promote. We then give an open and honest quotation for the amount of website adjustment required. In conclusion, contact us today for a detailed analysis on how we can improve internet traffic to your business. This, in turn, will probably increase sales. Either go to the contact page to see how we can help you or send us your requirements. Quite simply, the more fresh and interesting your website, the more other websites will link to it and it will increase in popularity. This, in turn, will be recognised by the search engines and you will be promoted up the results! The relevance of a link is carefully considered by search engines. Links from relevant sites are the most helpful. A link from a popular site itself is more valuable to a link from a less popular website. Links from social networking can be useful. There will always be stiff competition who are attempting the same end result as you. Therefore, maintaining a current website optimisation programme is important. ableSEO London will strive to implement the best strategies possible within your budget. Buying links can be viewed by some search engines as editorial votes. Google actually penalises web sites who buy links. Also resist excessive optimisation offered by other companies. These types of heavy link building and purchased links have now created problems for those websites. Spammers have used redirects over the years and some search engines have difficulty with redirects. If you are going to redirect, then use a “301” redirect. Search engines follow a 301 and pass links from the old to the new. You should not promote more than one domain for the same website content. You should have unique content for all of your web pages. Search engines quite simply index web pages. The text on each page is analysed and the results calculated accordingly. Keyword density, when it is right, helps the search engine consider the web page relevant. Too many keywords and a wrong density can cause the search engine to penalise a site. Content is now the overriding factor. Make your website current and update it with good interesting content and the search engines (as well as the human visitors!) will love it. This will then catapult you up the search engine rankings. Carefully choose the right content to be targeted at a specific area. The perfect content is targeted and leads to an increase in sales. 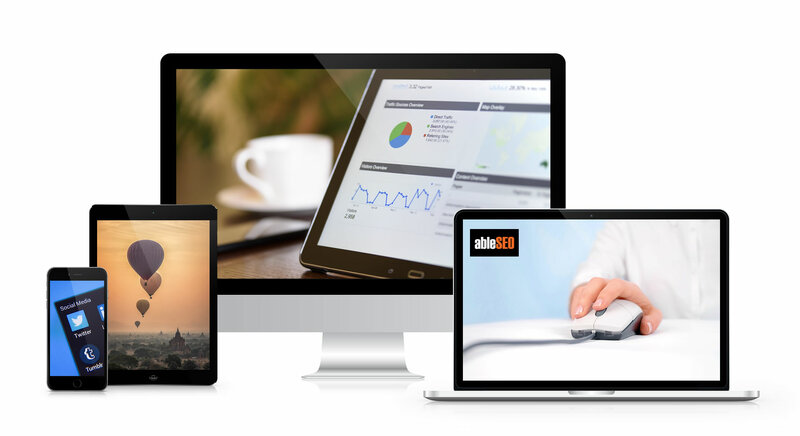 So contact ableSEO London today for a comprehensive analysis of your business and see how we could help. We look forward to hearing from you. If you would like ableSEO to assist with any of your computer related requirements, then feel free to contact us.